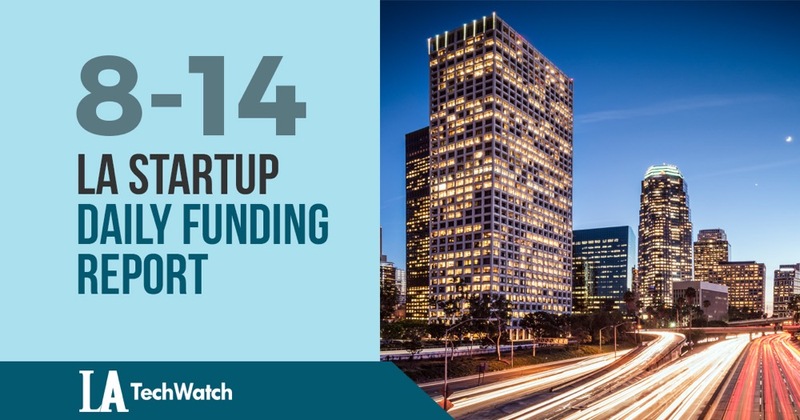 Here are the latest venture capital, seed, and angel deals for LA startups for 8/14/18. This page will be updated throughout the day to reflect any new fundings. According to a recent SEC filing, ARwall, the AR platform that does not require any specialized hardware, has raised $2M in funding. This appears to be the first round of funding for ARwall which was founded by Jocelyn Hsu and Rene Amador in the winter of 2017. The filing indicates that there one participant that was involved in the round.